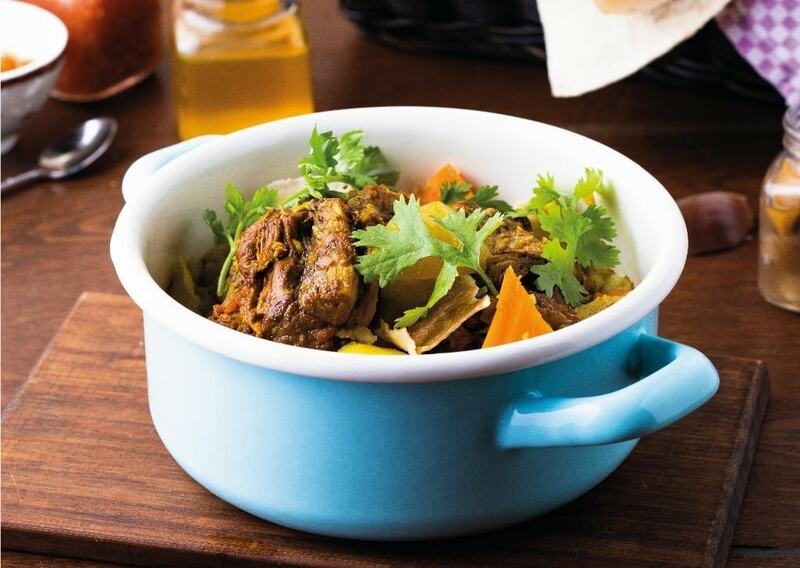 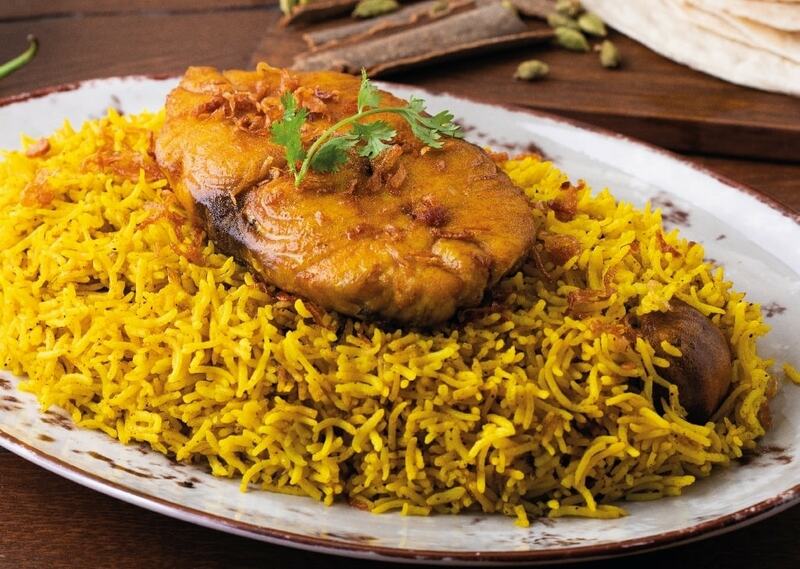 Al Mashowa takes you on a journey into the Emirati tradition with recipes passed down from generations. 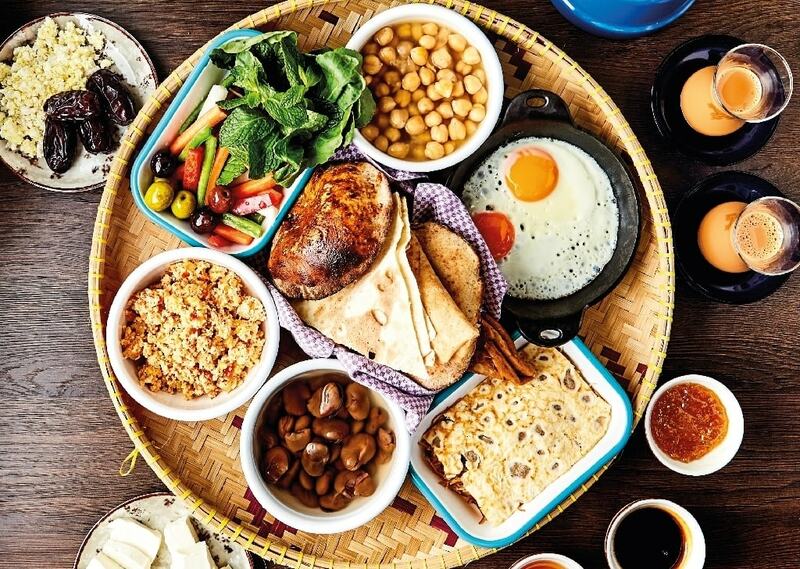 It represents the best of Emirati cuisine, serving fresh and local products and spices and offering a true local dining experience with over 75 dishes. 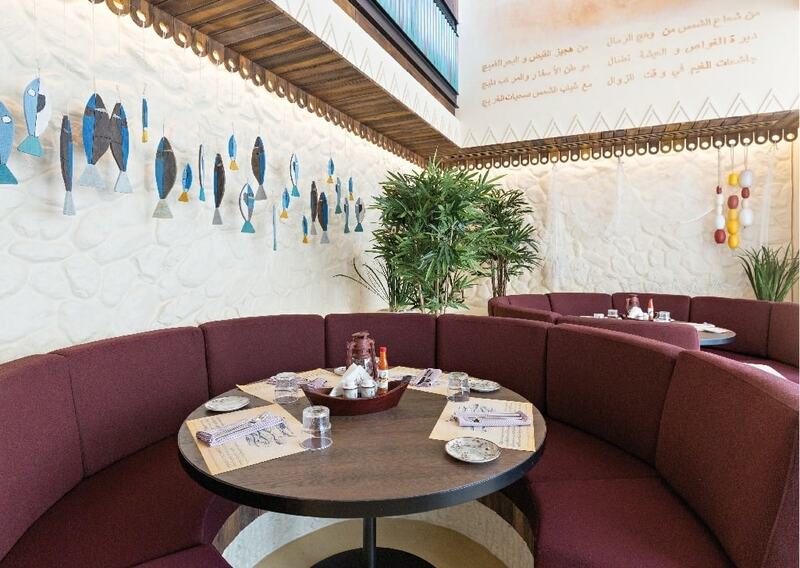 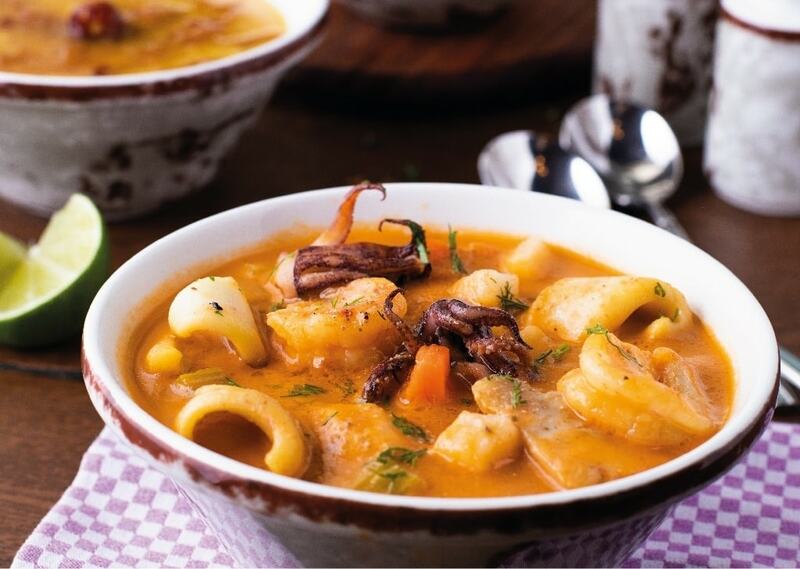 The restaurant revives the memories of the seven emirates and invites Dubai’s gourmands to sample authentic flavours using age-old recipes that have been enjoyed by Emirati families for decade. 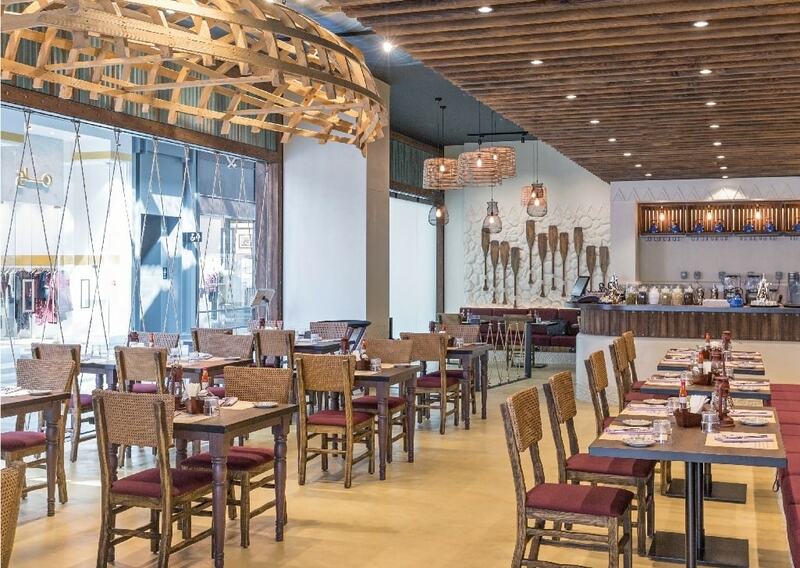 Spanning over 3,620 sq ft, Al Mashowa offers indoor and outdoor seating for more than 130 diners in a casual ambience with a heritage touch, underscored by authentic local designs.